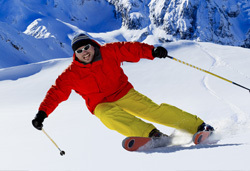 Regardless of your skiing or snowboarding ability, Larry Adler rent-a-ski has the perfect rental package for you. Each of our packages feature high quality equipment and offer exceptional value for money. In addition to our flexible every day packages, we have a few popular specials that are, well... pretty darn special! 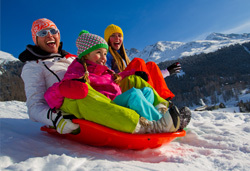 The snowplay package has been designed for those heading to the snow for the first time or those who just want to play in the snow. Jacket, pants and apres boots along with a toboggan for some cold weather fun! 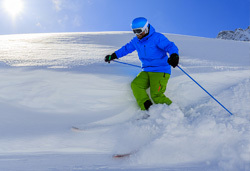 The bronze recreational package has been designed with beginner skiers and boarders in mind. And don't worry - we've kept the costs down without sacrificing quality. Designed for the beginner/intermediate skier and boarder. Quality equipment for all day fun on the mountain. As a more advanced skier, you know what you want, and inferior ski equipment just won't cut it when you're carving up the mountain. 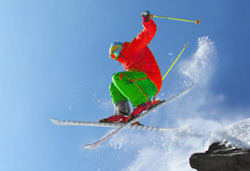 That's why rent-a-ski offers you the very latest performance-enhancing ski gear. 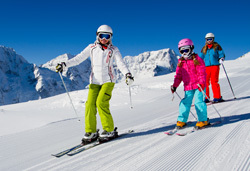 Designed for the intermediate/advanced skier & boader, the gold package has a wide range of high performance skis & boards. Designed for the advanced skier and boarder, featuring the lates demo equipment so you can test our what's new. To lock in the ideal package for you or your family, book online now or call 1800 ADLERS. * Not available with Bronze Packages.